NEW LOWER PRICE BELOW TAX VALUE! 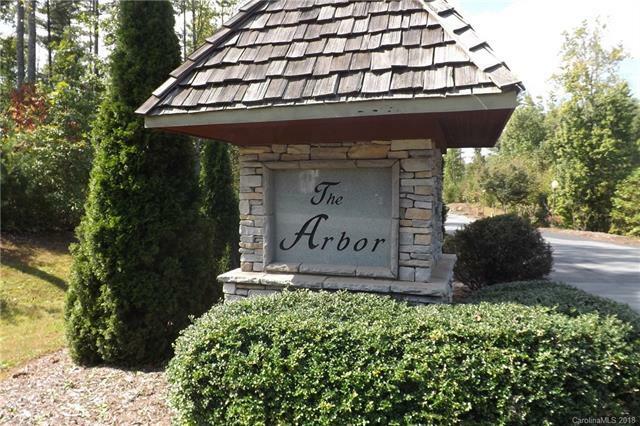 Beautiful wooded interior lot in established community of The Arbor at Lake James. 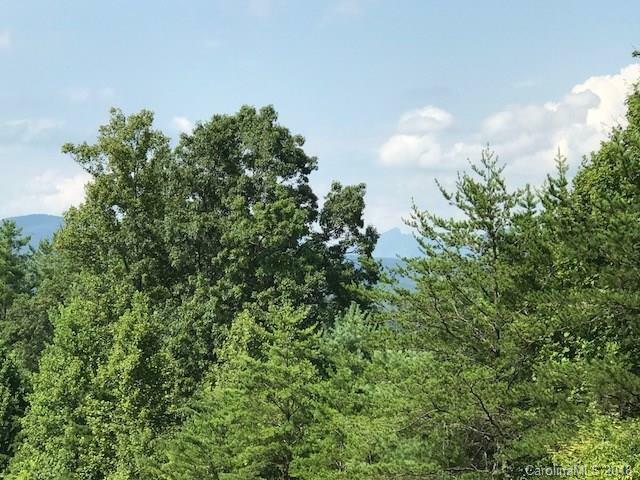 This lot has a creek running on the backside of the lot, there could be a lake and mountain view from the building site of this lot once you have cleared your building envelope. 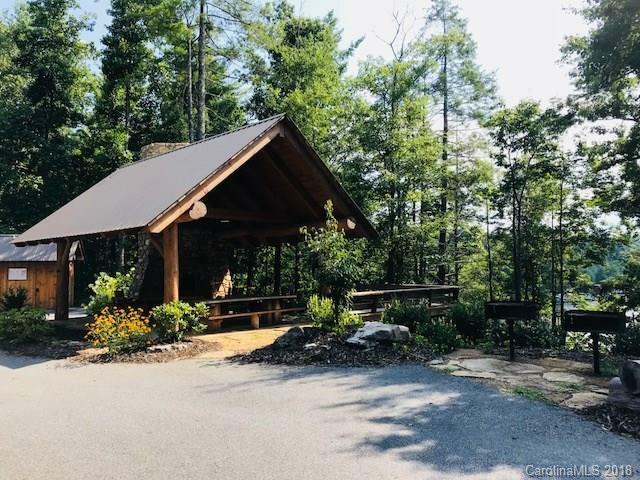 The Arbor has a community gathering pavilion with stone fire place, picnic tables and grills overlooking Lake James, there are also walking trails through out the community.